The Governors are looking to appoint an ambitious, hardworking and talented teacher of Religious Education to be part of a great team. This role will provide a first-rate opportunity to demonstrate your ability to lead and inspire young people and make a measurable impact on the success of the school. As a Lead Practitioner you will be given superb opportunities to make an impact at department or whole school level and develop your leadership skills for middle and senior roles in school. This is an exciting opportunity to join a dynamic, innovative and vibrant school as it continues to push on from its ‘outstanding’ Ofsted judgement. 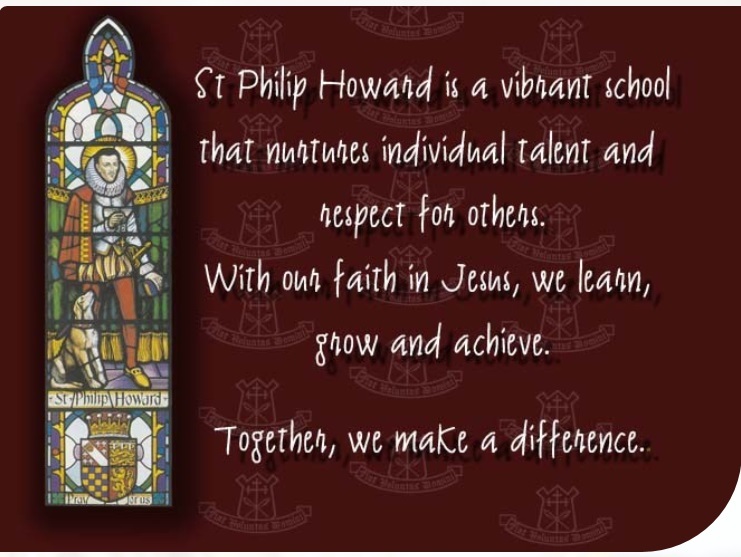 If you want to work with wonderful students, committed staff and a forward thinking leadership team, this is the school for you. We are always striving to improve and we want you to be part of this journey. •	In 2018 78% of our Year 11 students attained 5+ A*-C (75% including English and Maths). •	Progress 8 of 0.71 placed the school in the Top 5% in the Country and 1st in West Sussex. •	In 2018 Sixth Form students achieved 60% A*-B and 99% pass rate at A Level. •	We are rated as ‘Outstanding’ by Ofsted in all categories. Visit www.sphcs.co.uk for an application form and further details. The school is an equal opportunity employer and is committed to the safeguarding and protection of children and individuals. This post is subject to a DBS Enhanced Disclosure. Address: Elm Grove South, Barnham, Bognor Regis, West Sussex, PO22 0EN, United Kingdom.